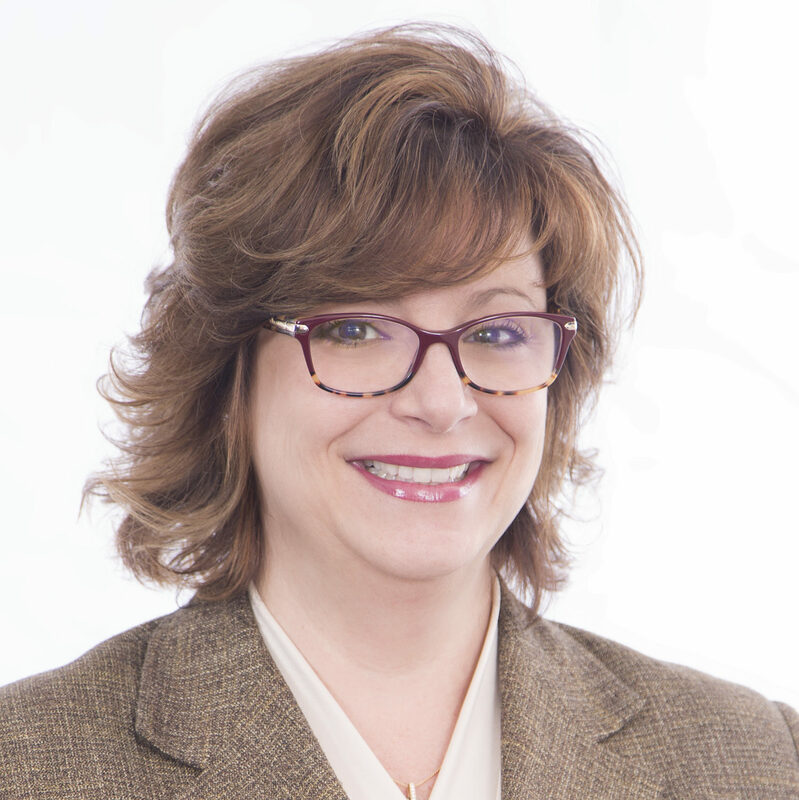 Tina Mentz currently serves as the COO of Plus Anesthesia. Tina joined parent company AMS in 2014 as a Strategic Advisor and brings with her 20 years of experience working in the ambulatory healthcare setting. Prior to AMS, Tina served as the Executive Director of a suburban Chicago, multi-specialty ambulatory surgery center, performing over 7,500 cases per year.